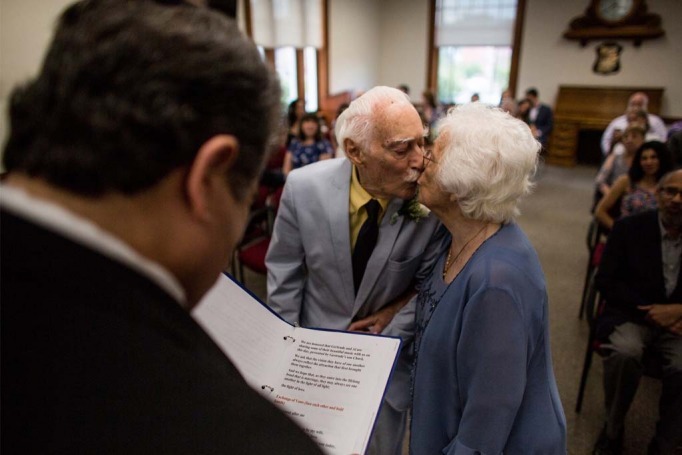 Gertrude Mokotoff and Alvin Mann were 90 and 86 respectively when they met at a gym in Middletown, N.Y. 8 years later, aged 98 and 94 respectively, they got married at Middletown City Hall. They were both widowed from previous marriages when they started dating. And Gertrude was the one who finally proposed to Alvin. 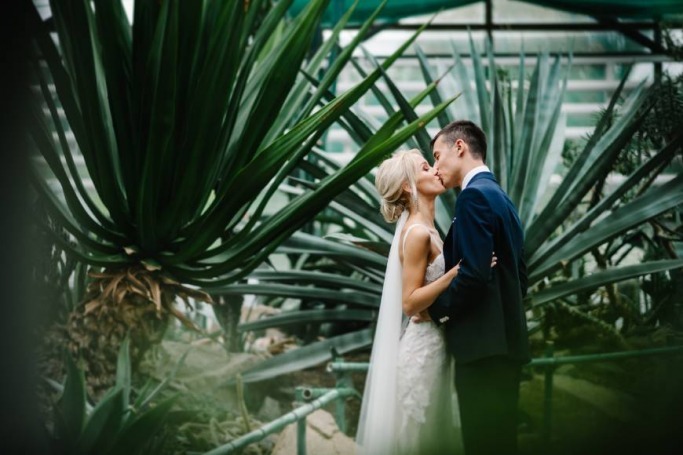 Couples will do anything to make their wedding day special and unique, but one couple may just have beat everyone else. 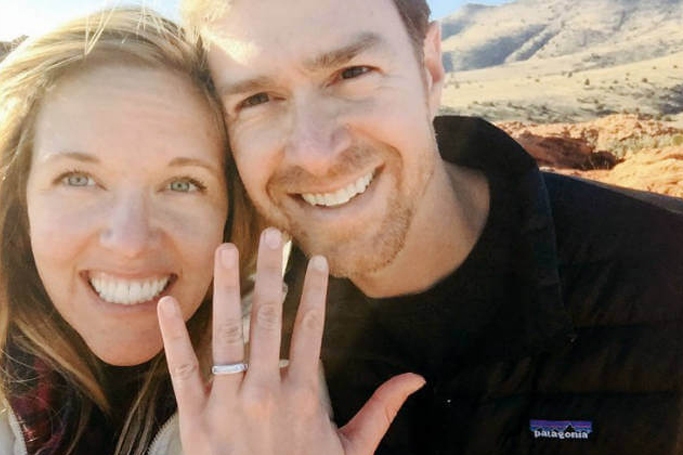 James Sissom, 35, and Ashley Schmieder, 32, a couple from California braved difficult terrain, altitude sickness and sub-zero temperatures on the gruelling three-week trip to their wedding venue - Mount Everest, the tallest mountain in the world. While we talk about pimples, pores and pigmentation aplenty, there's one area of women's beauty that is still considered taboo to talk about - hair loss. Hair loss is primarily viewed as a man's problem and even though the reality of the situation remains that women make up an estimated 40% of those affected by hair loss. 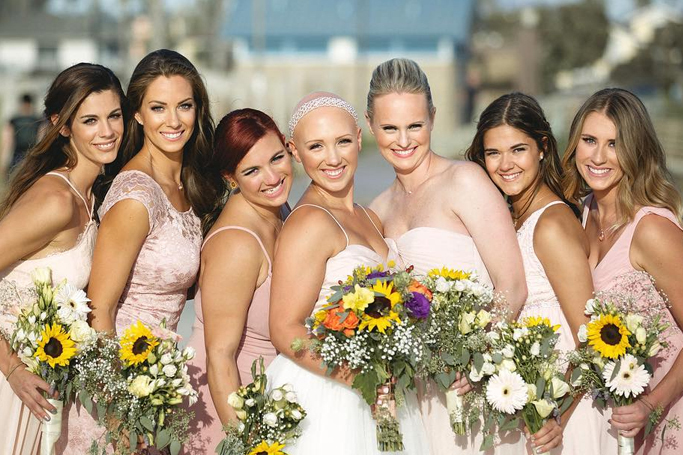 Kylie Bamberger was only 12 years old when she was diagnosed with Alopecia Universalis, an autoimmune disease that results in complete hair loss all over the body. But she has not let her hair loss deter her in any way. Once upon a time there was a world without cameras, selfies and smartphones. In that blissful world, lived a loving couple — Ferris and Margaret Romaire. Together, they started a family and cherished all the happiness of the world except, a wedding photo session! And that happiness, is NOT to be missed. 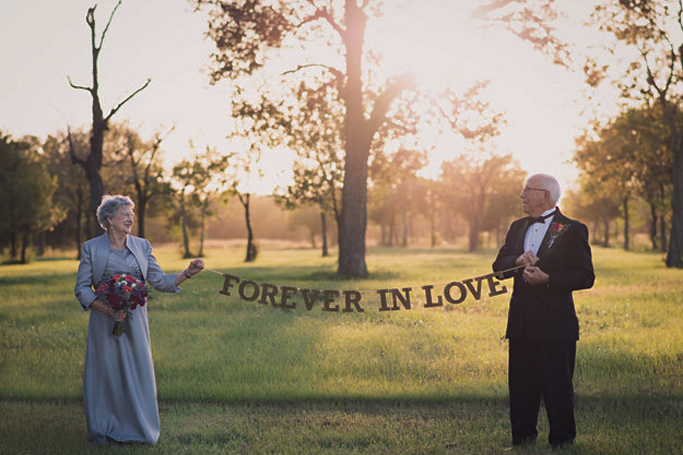 So instead of worrying about trivial matters like age, society and norms, Ferris and Margaret Romaire decided to have a wedding photo shoot they always wanted — on their 70th wedding anniversary. 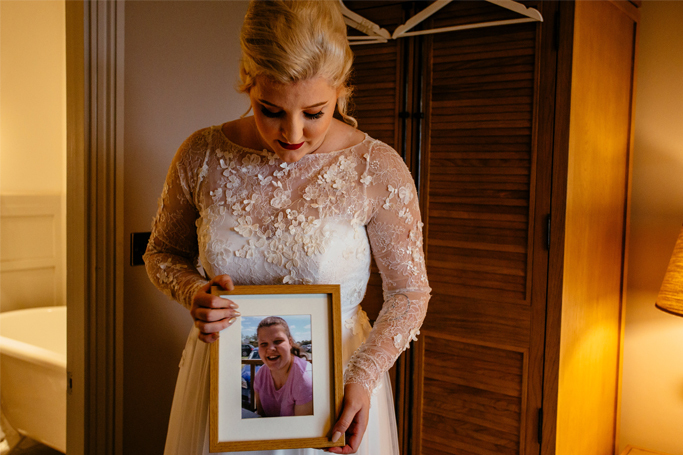 In our 'Real Weddings' section, we bring you the stories behind the real life weddings of Dubai-ites. Today's story, about the union of David, 30, and Rebecca, 24, is sure to melt your heart. Make sure you read till the very end. 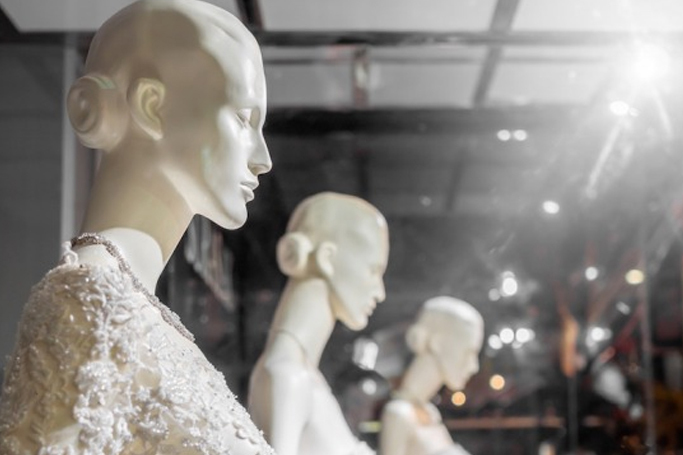 It is no secret that the wedding industry is a billion dollar industry. An average couple is engaged for a period of 15 months and most couples take over 6 months to plan their wedding.